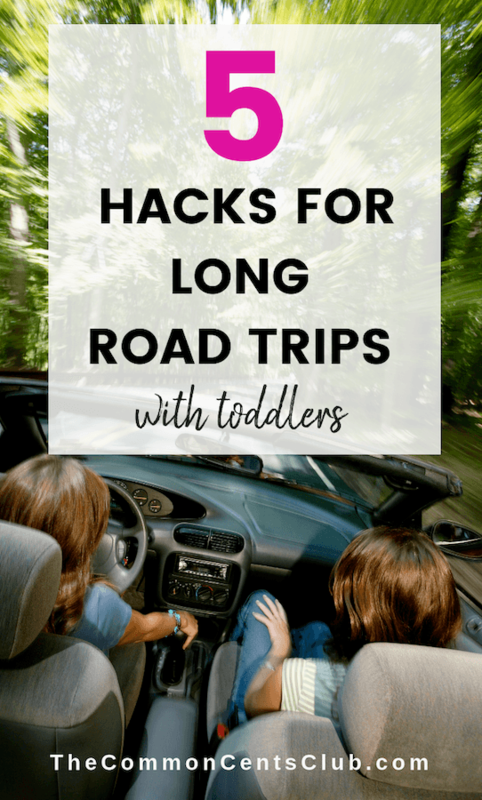 My family spent this week on the road traveling in an RV, so my favorite things this week all revolve things that made my life easier as a mom traveling with toddlers on the road. Needless to say, I’m pretty frugal and intentional with how I spend my money. So when I say these things were worth spending money on because they made my life as a work-at-home mom of two toddlers easier, you know I’m serious! This was the first time our family really took a vacation with our toddlers (1- and 3-years-old). 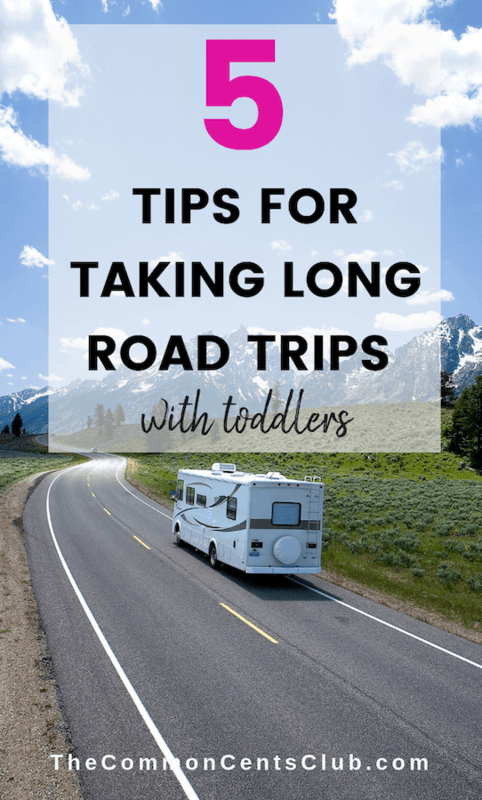 My husband and I have done lots of camping in tents and campers in our life pre-kids, but I don’t know that I could go back to camping in a tent now that I’ve had a taste of motorhome life! Electricity, running water, heat and A/C – enough said. The table inside was easy to work from when I needed to get some things done while the kids were outside exploring. We rented the RV through Outdoorsy and it was a positive experience. 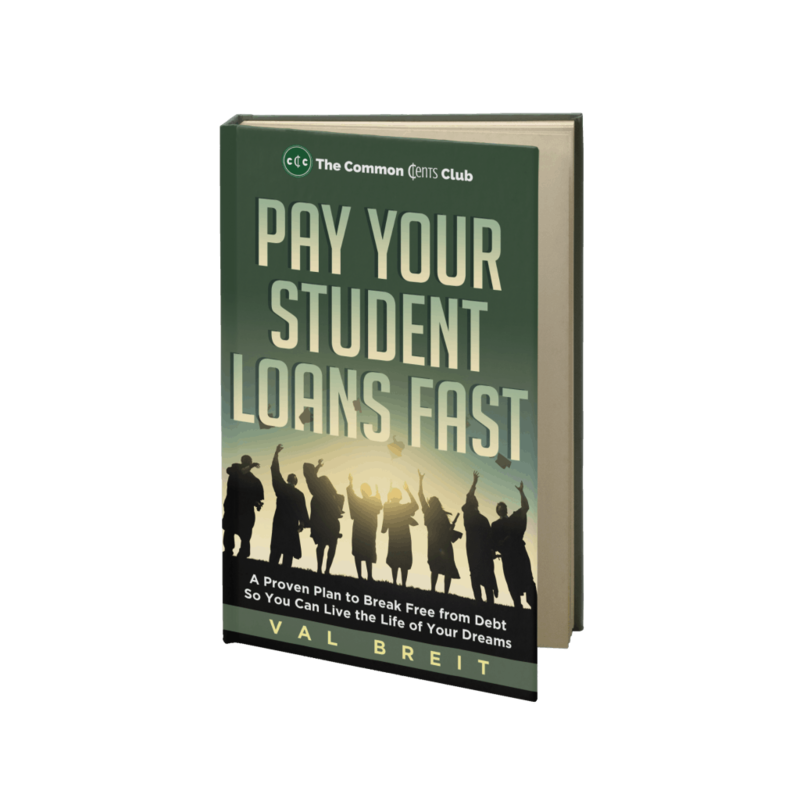 They actually wrote this article about how you can make money while traveling on the road, which was intriguing. 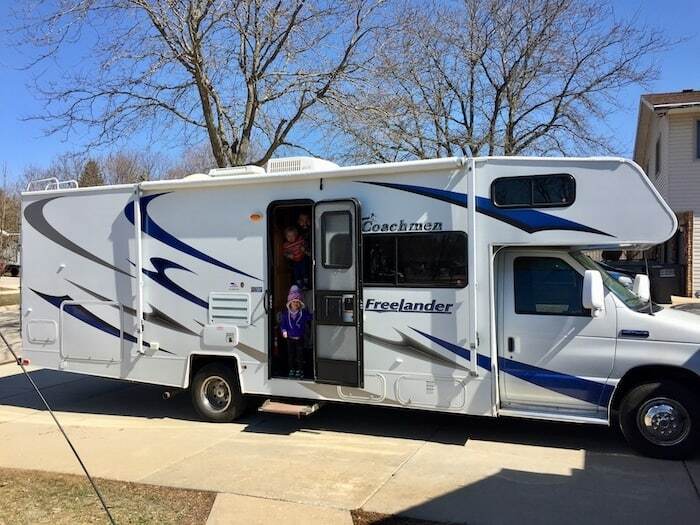 I highly recommend renting a camper if your family’s looking to take a trip or if you have one sitting around and want to earn some extra cash. If you are familiar with Diono car seats already, this is no news to you. But until a few months ago, I’d never even heard of the brand. I thought all car seats were pretty much made equally. I bought a Chicco convertible car seat for our firstborn. It was not cheap and I was disappointed with it. So when it came time to buy one for our son, I looked to my mama tribe for recommendations. And for them, I am so grateful. It’s comfortable! The seat isn’t curved like our other one so the kids are not scrunched. They have awesome colors. We have a blue and a red. Minor detail but still a perk. They are easy to buckle. Getting the kids in and out is quick and easy. It fits newborn to child. These seats can legitimately be a child’s seat from 5 to 45 pounds comfortably. 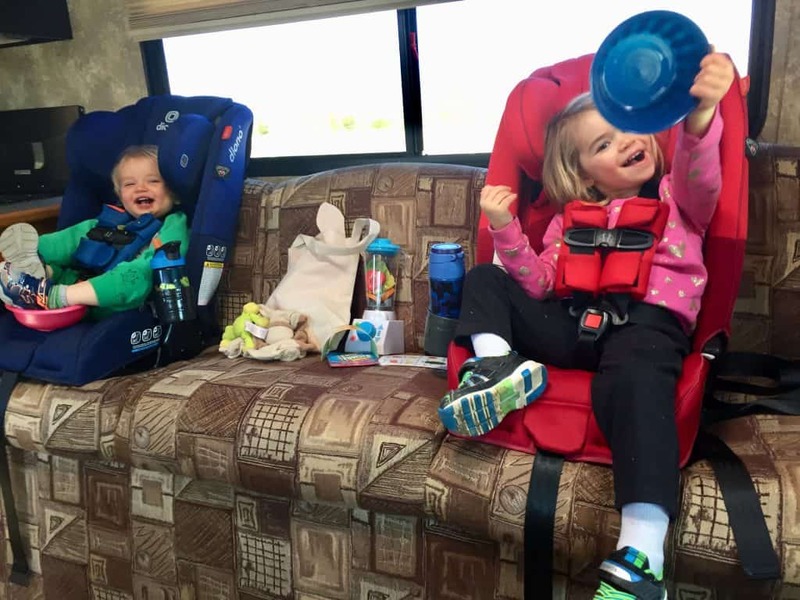 If you’re looking to buy a car seat for your infant or toddler, this car seat made our week on the road easier on both parents and kids. I’ve seen these seats on Zulily but shipping seems to take a long time when I order from there, so I paid a little more and ordered from Amazon to get the fast and free shipping to have our second one delivered in time for the trip. My daughter received a Stride Balance Bike as a gift and it’s been fantastic now that she’s tall enough to use it! She had a blast riding it all over the campgrounds and parks during our trip. Even though she gave me several heart attacks riding down those rolling hills, I’m still a big fan. 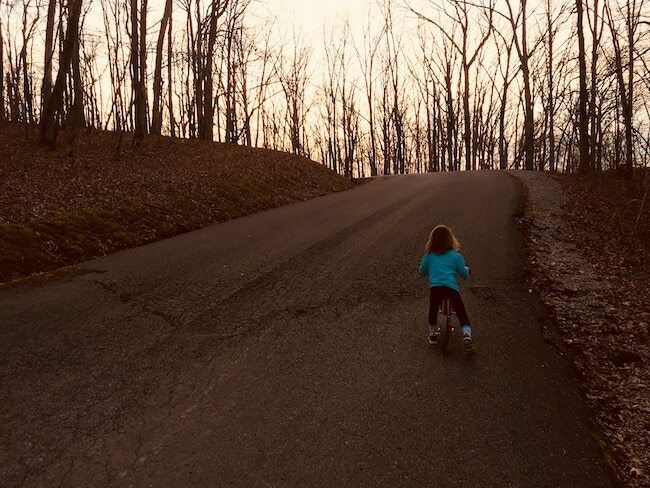 If you need a bike for your toddler, the Strider Balance Bike is giving my daughter (and me) plenty of outside exploring and exercise together. 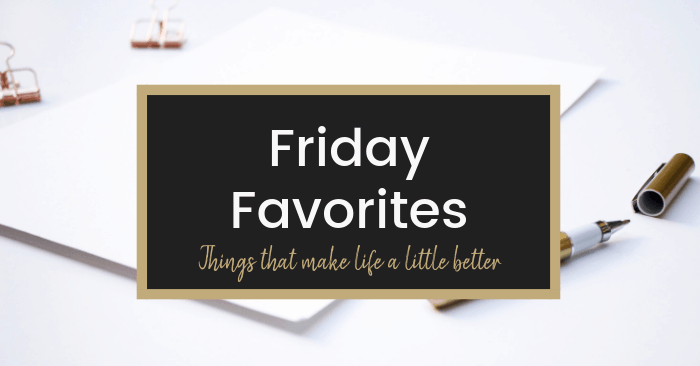 Ok, if you read last week’s Friday Favorites post, I listed them then too. But I said “I’m so glad we have these bags” and “I love these bags” so many times throughout our road trip that I couldn’t leave them off the list again. They’re that great! We have the storage half-gallon bags and sandwich size bags and use them both regularly. There’s a snack size too that I’m sure we’d use too. 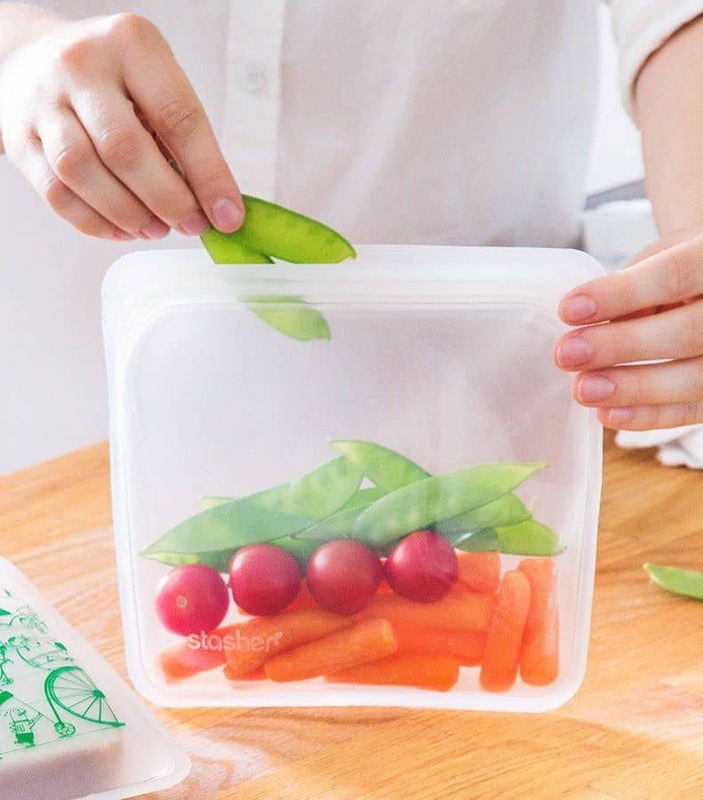 If you’ve been thinking about ways to use fewer plastic baggies or plastic Tupperware, these are awesome. They’re durable, high quality silicone and easy to wash. Ain’t nobody got time for crappy products or dishes that are a pain to wash, am I right? Plus, the work in the fridge, freezer, oven and microwave too. Coffee tastes great in any mug, and while I love drinking from my Do It Scared mug from the Living Well Shop when I’m at home, I prefer a travel mug when I’m on the road. 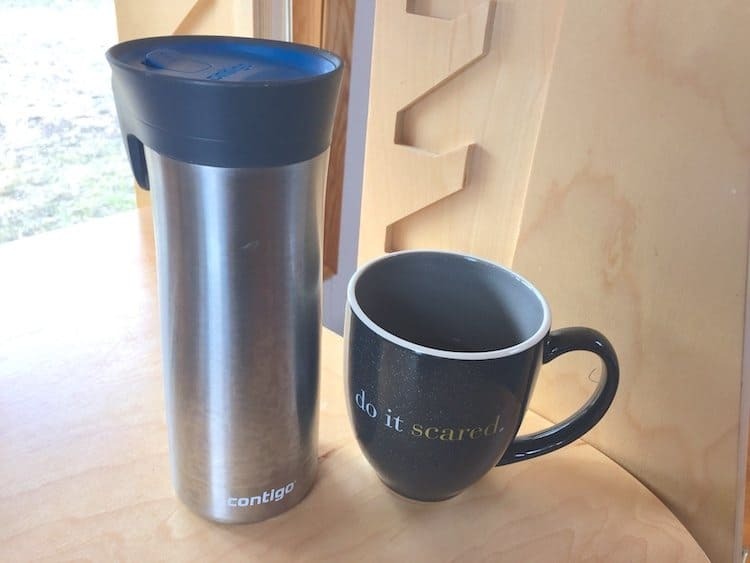 This Contigo mug saved the day in several ways this week. It keeps coffee or tea hot for hours. Seriously hours. It has an autoseal lid that works! My mug toppled over several times this week and not a drop of coffee was lost. Woo hoo! **Baby Mom Hack** I used to put hot water in this mug and a Dr. Brown’s bottle of milk to take on day trips or to church. It kept the milk warm for my baby for a long time, which was awesome for a baby who completely refused cold milk! As I’ve been working toward minimalism, I’ve gotten rid of many mugs that didn’t suit my needs and am only keeping or buying the things I really love. While other mugs didn’t make the cut, my Contigo travel coffee mug was the one mug I brought for the entire weeklong trip! Warm coffee in the cool mornings and on long days of driving made our trip even more enjoyable. Do you have any of these things already? Or do you have any questions about these items? Let me know in the comments below. 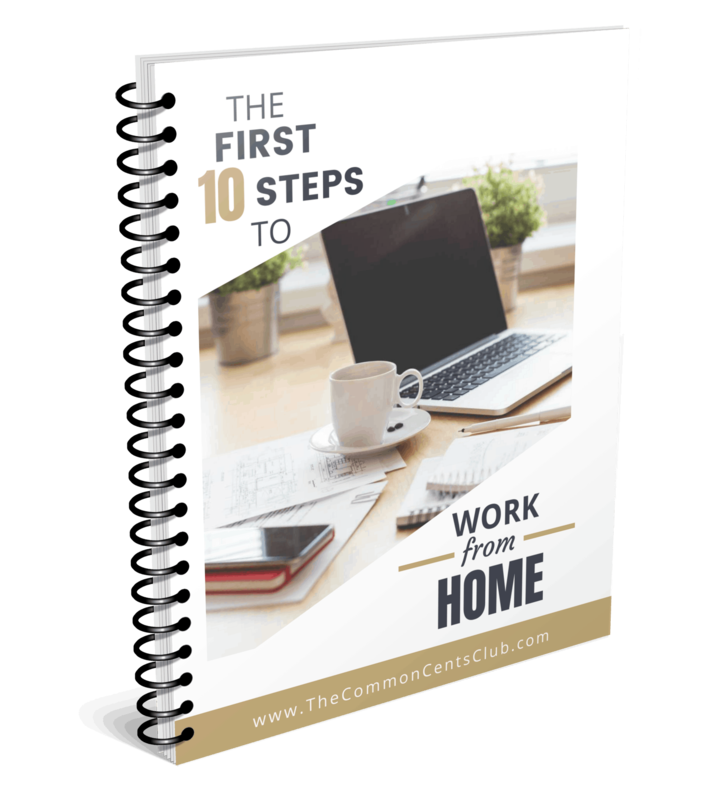 I’m always happy to chat and help you shop smarter and live happier. Are iRobot Roomba Vacuums Worth It? There is always something to learn from this posts thanks for sharing!! !